Jacque comes from a family of teachers and had an interest in teaching from a young age. Having obtained three education diplomas, she was chosen in 2009 as one of 10 teachers from East Africa amongst 2,800 applicants to receive the Commonwealth scholarship for a Master’s degree at the Institute of Education, University of London. In the same year, she founded the LIBA (Lifting the Barriers) organisation which aims to create a better learning environment for children, in particular for disadvantaged pupils. Working in a rural primary school in the context of the Kenyan school system’s lack of resources and its heavy focus on tests, her teaching approach is based on interactivity and learning in small groups. She includes field trips to raise students’ awareness of the environment and perform community service. Her innovative teaching approach has led to her students outperforming their peers from other schools in exams due to their superior communication and problem-solving skills. Jacque has been reaching out to hundreds of teachers through newsletters and by organizing conferences and meetings. She encourages them to share best practices, get additional training and motivate each other to stay in the profession despite the challenges that they are all facing. 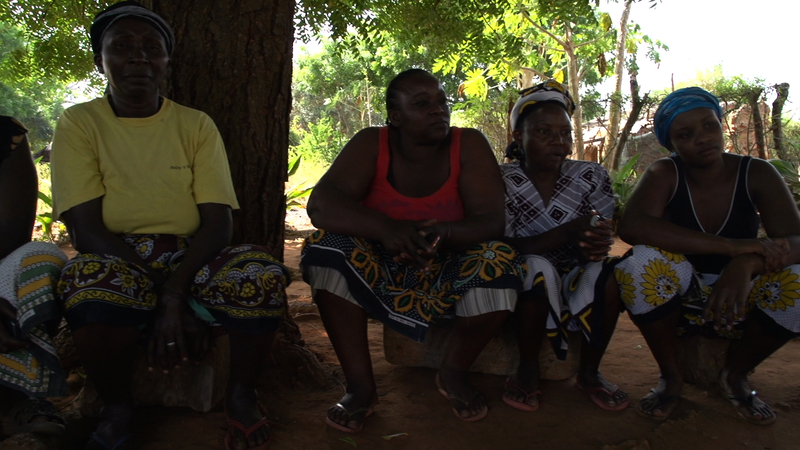 She sits on the Kilifi County Education Board which manages the teaching and leadership in over 400 schools. She also serves on the board of two secondary schools. Jacque has given inspirational talks about the importance of education for their personal success to a total of 2,500 students at various schools and has conducted coaching and mentorship sessions for 30 groups of children. These efforts have helped raise retention and transition levels from 42% to 68%. 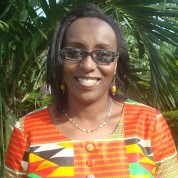 Through the LIBA organisation, Jacque has been running a number of initiatives that provide developmental and academic support to hundreds of pupils in her wider community – ranging from the provision of school furniture, uniforms and sanitary facilities to HIV-related coaching, weekend and holiday tuition, job-readiness training and introducing the wider community to cultural diversity. If awarded the Prize, Jacque would use the funds to expand the impact of the LIBA organisation and establish programs to improve the qualifications of teachers and school leaders in Kilifi County. She would also create a Teachers and Students Development Centre that provides access to teaching resources and computers with a high-speed internet connection. "Teaching is a humbling and fulfilling profession and nothing is more satisfying than seeing different aspects of growth in children."